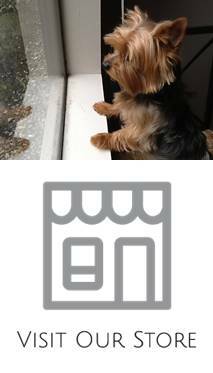 Home » Posts tagged with "breeding"
A Yorkshire terrier that is going to be bred must first pass the breed standards and free of congenital defects, such as cardiomyopathy, luxation, and hypothyroidism. This will prevent the mother from passing ad genes that could contaminate the breed’s gene pool. It could also result to unhealthy puppies.